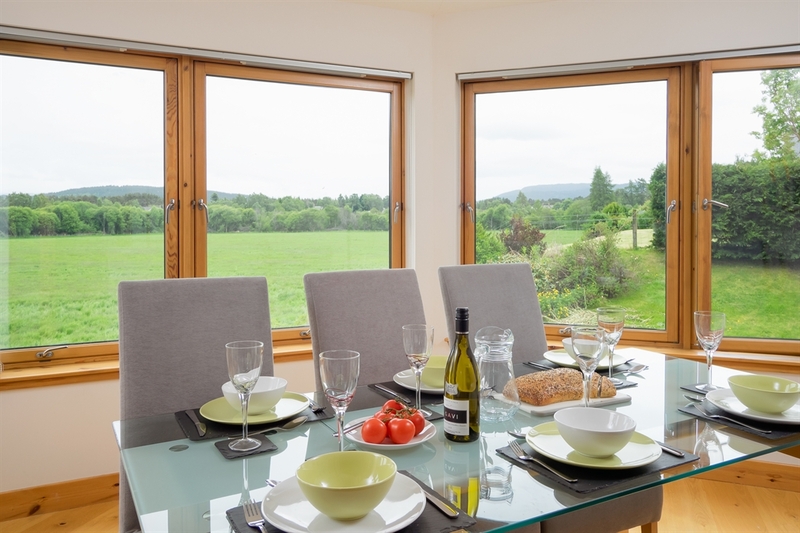 Burnbrae Lodge sits at the end of a quiet cul-de-sac, in a small cluster of luxury homes. 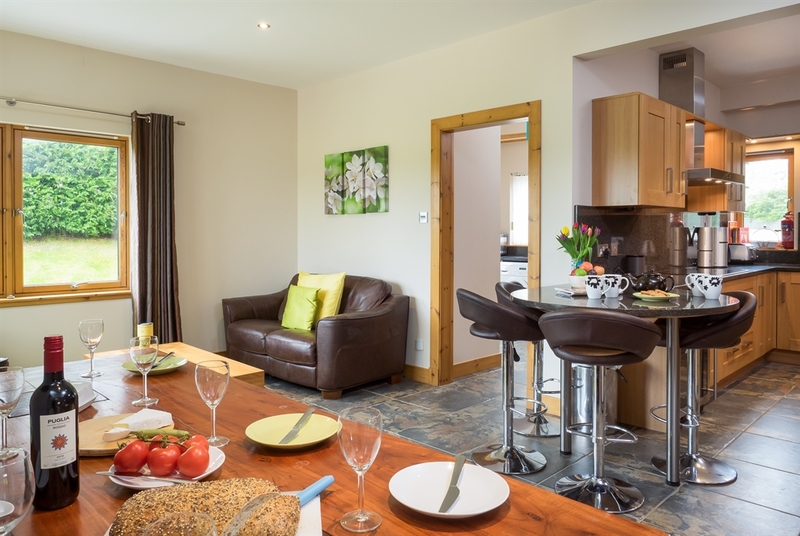 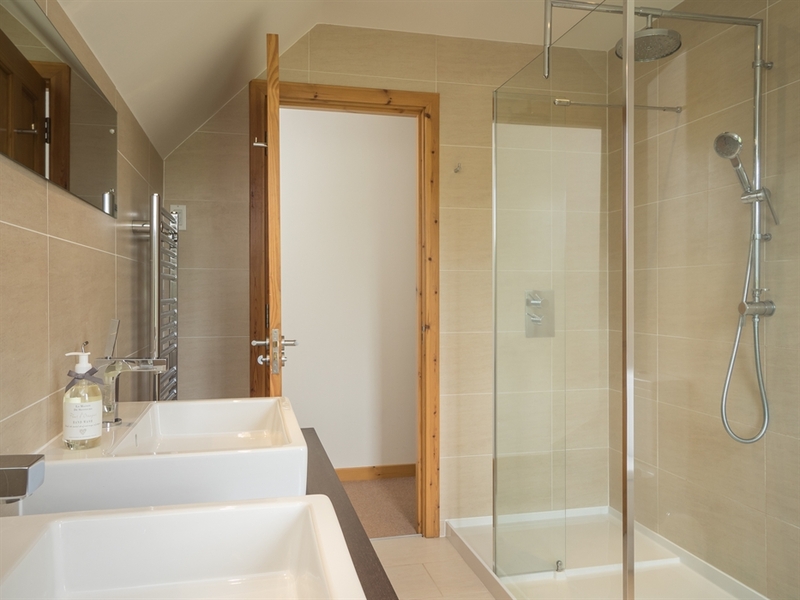 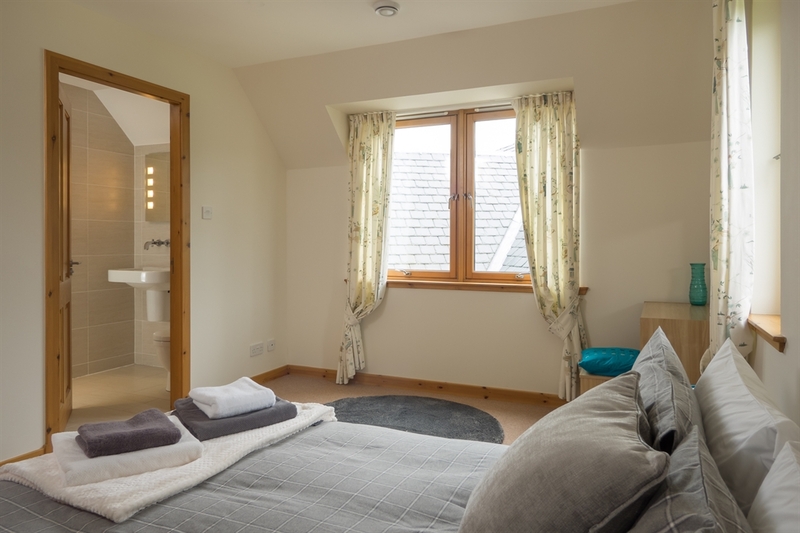 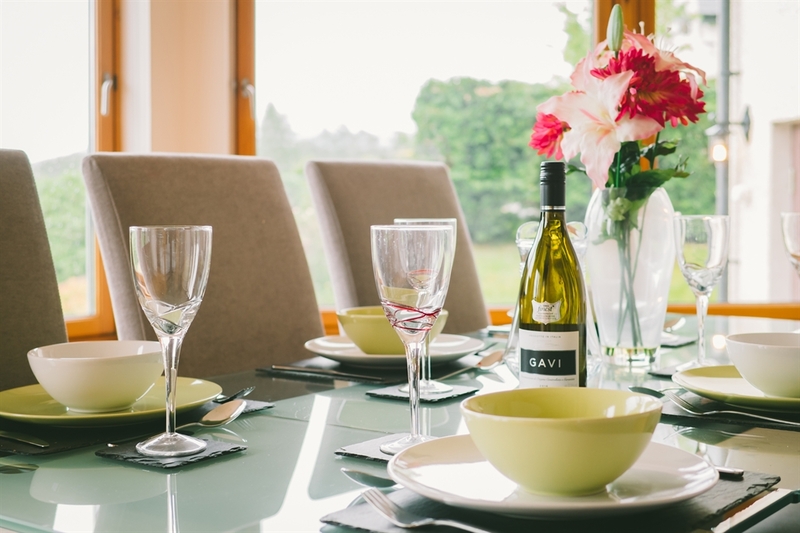 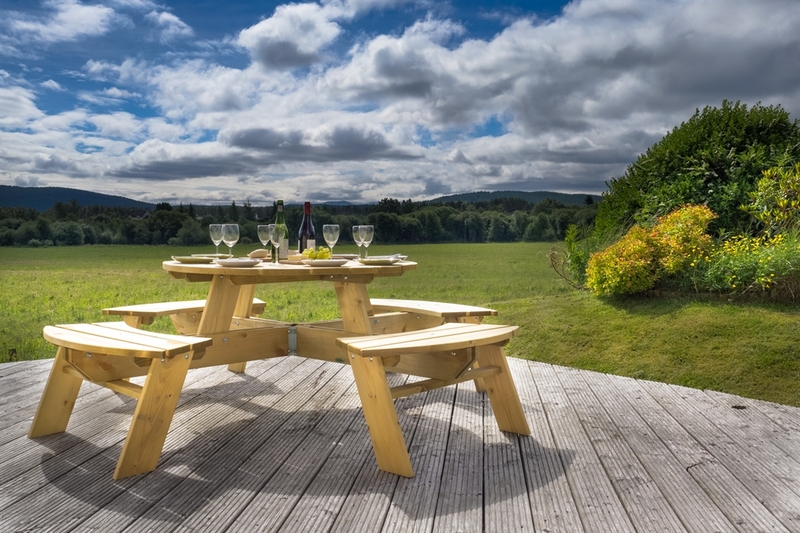 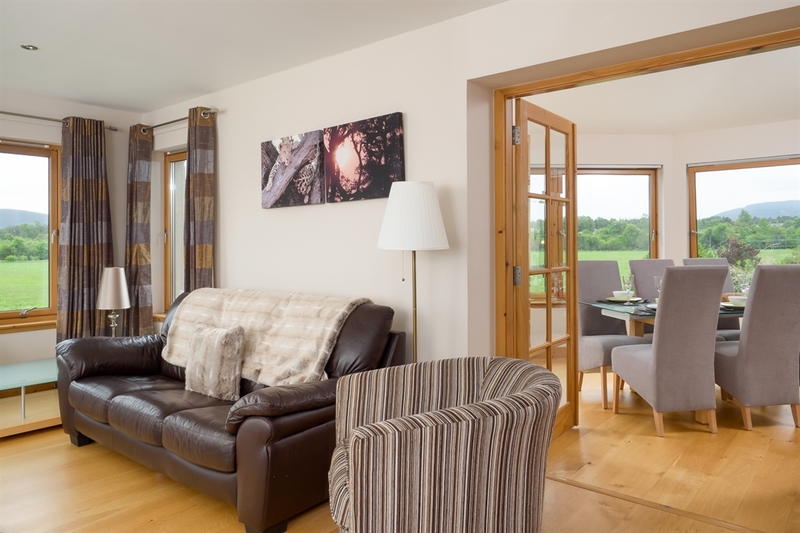 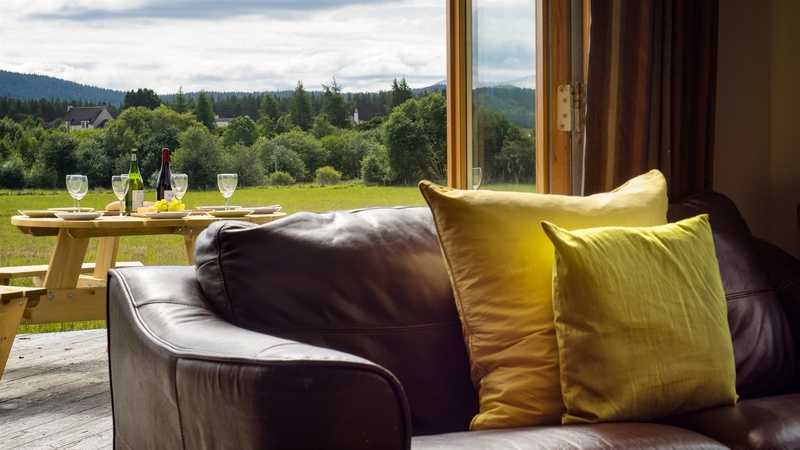 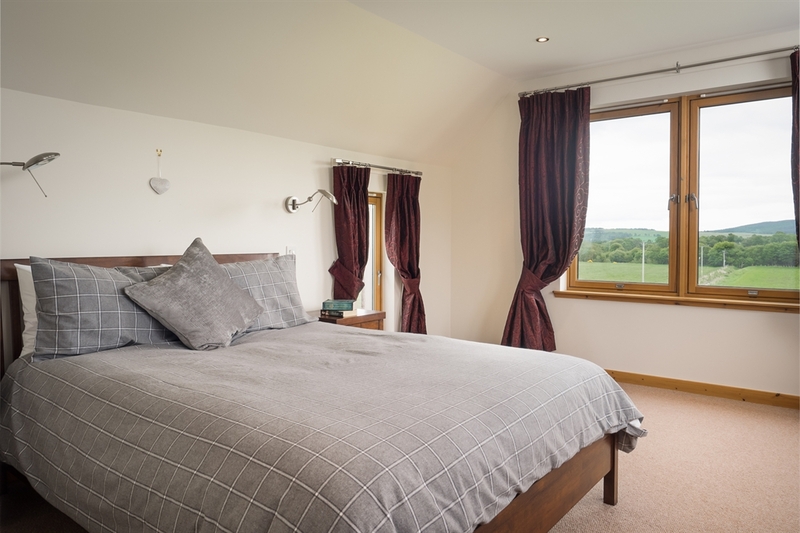 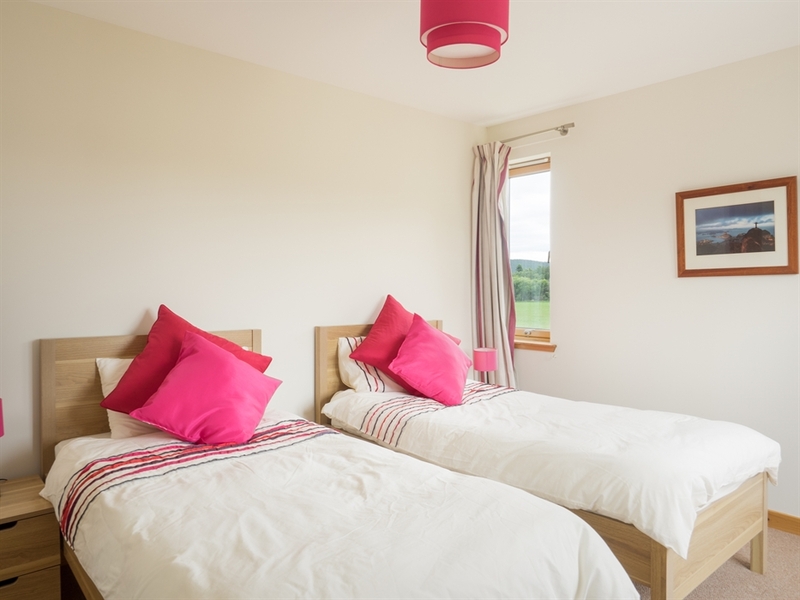 Although the village centre is on your doorstep, views of the River Dulnain, Cairngorm Mountain or Carrbridge golf course from every window give the lodge a truly rural feeling. 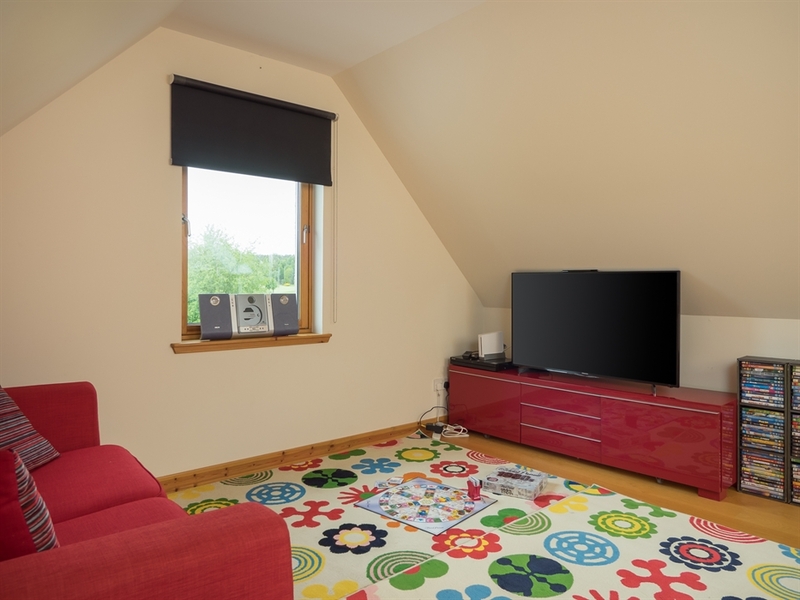 This large house comfortably accommodates eight and is ideal for children large and small. 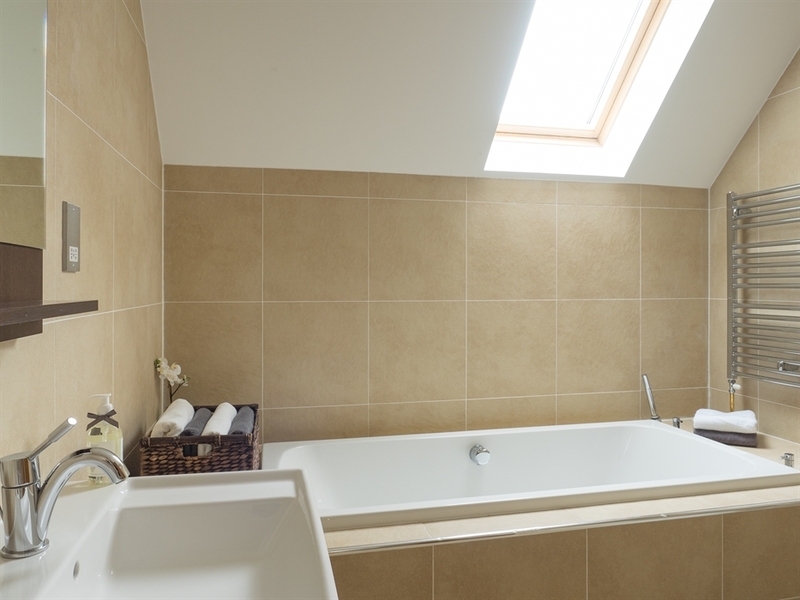 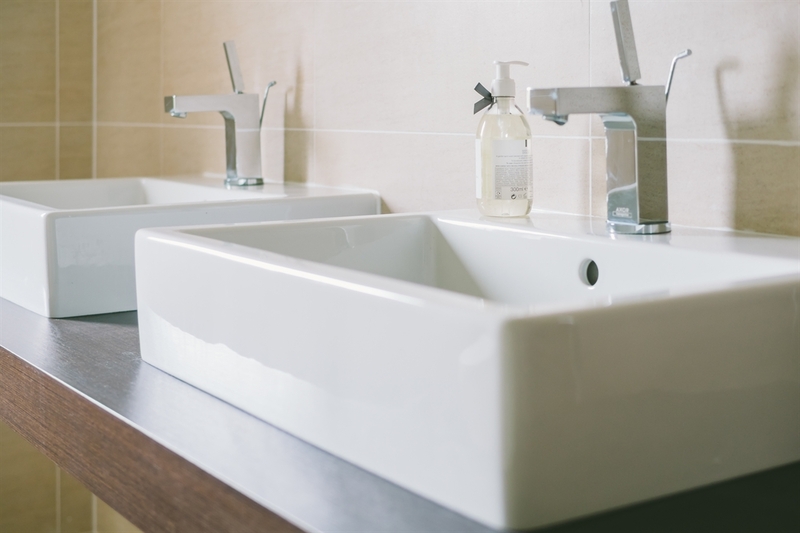 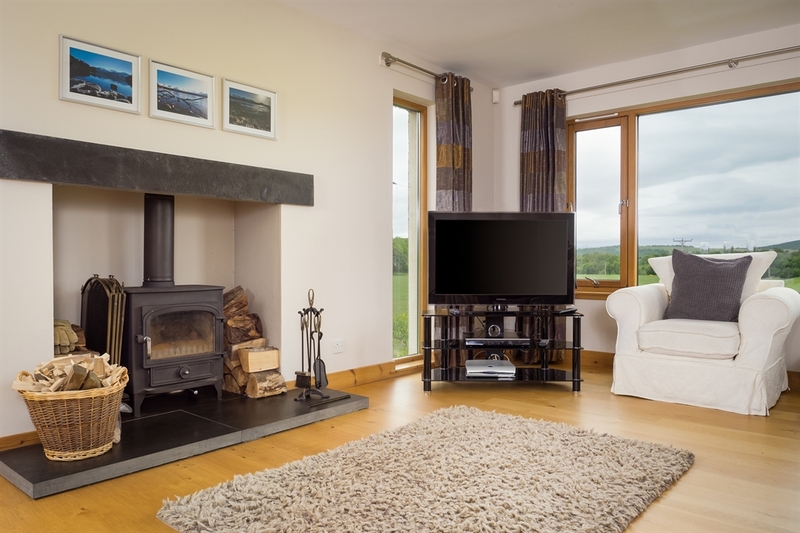 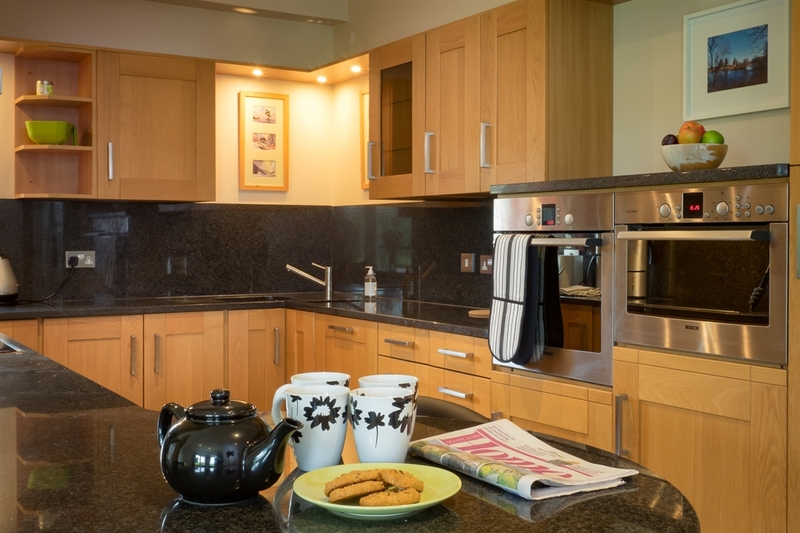 The furniture, fittings and finishes are of a high standard with luxury features such as underfloor heating, a wood burning stove and a sauna. 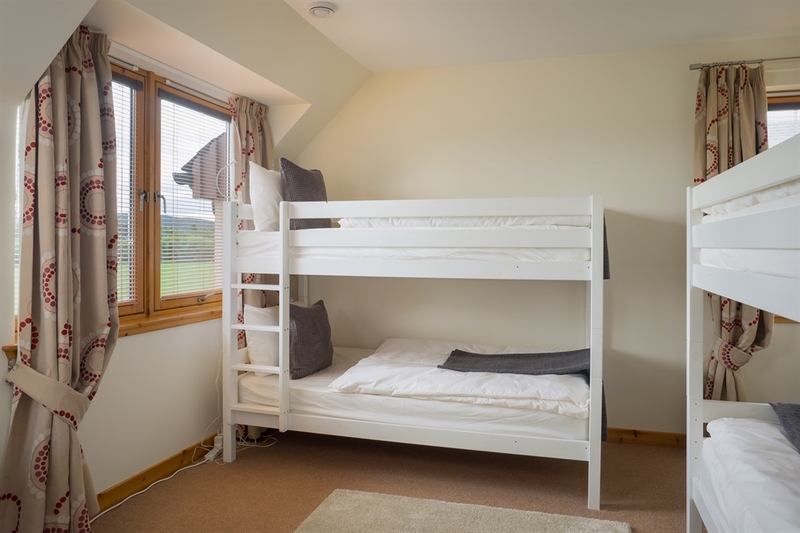 If you need to keep in touch with anyone while you’re away, you can make use of the free unlimited Wi-Fi. 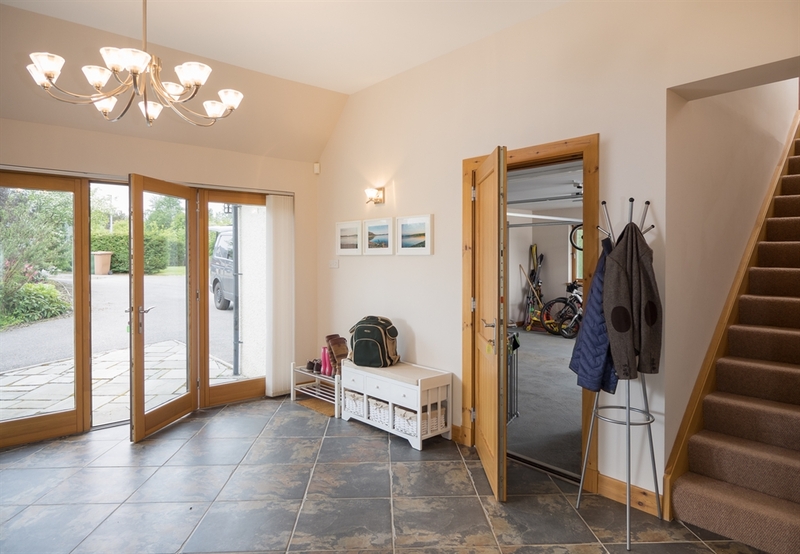 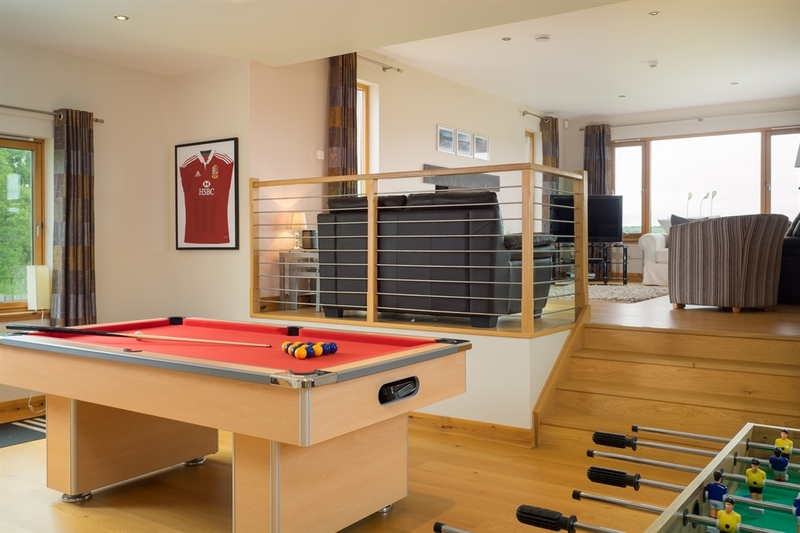 There is plenty of storage for coats, equipment and outdoor clothes in the utility room, whilst the enormous entrance hall is perfect for everyone to get geared up for their adventures, and for removing wet, sandy, muddy or snowy kit after a fun-packed day in the Cairngorms!